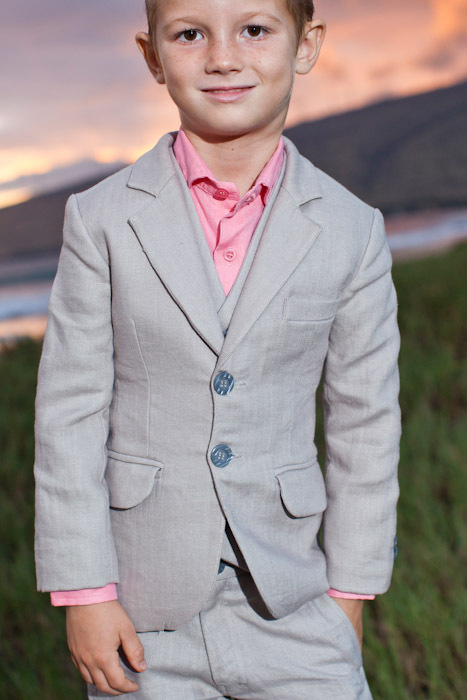 Finely-tailored, custom linen suits for boys with an optional vest. 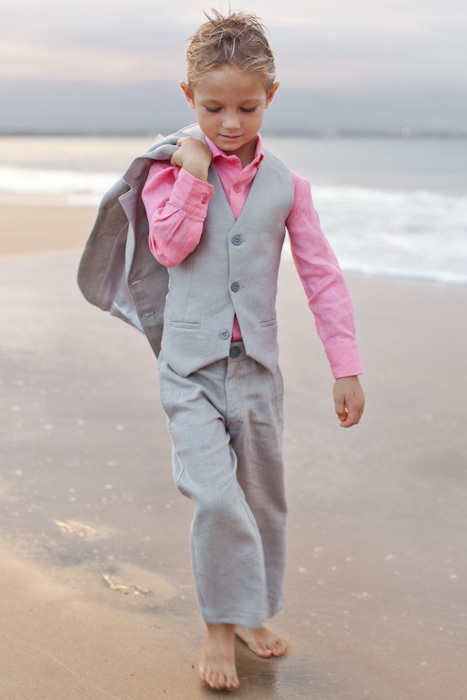 Perfectly matches our men's linen suits for your beach wedding! Note: As colors may vary per monitor, we strongly suggest ordering swatches before placing custom orders. See 'Order Swatches' link above. Enter the name of the person to wear this garment. We’ll put their name on the hang-tag for your convenience! Measured around widest portion of belly. 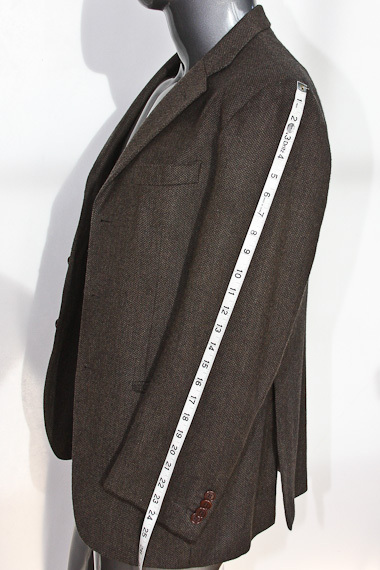 Measure a jacket you own from the shoulder seam down to the sleeve cuff following the curve of the arm. If you do not own a jacket, have a measurement taken from the edge of your shoulder down to your wrist line. 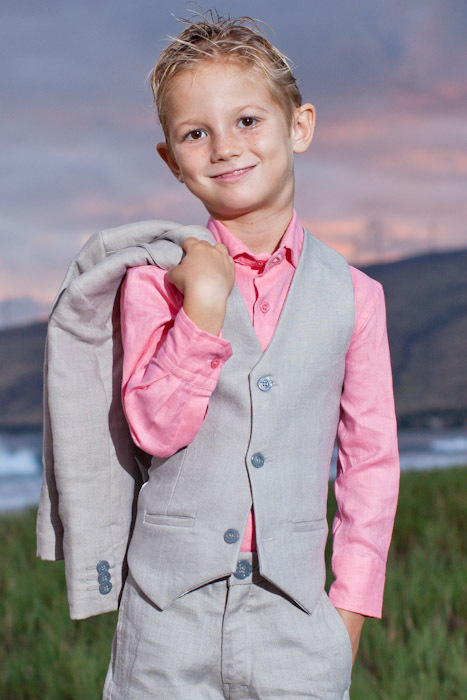 Typically, jacket sleeve lengths are at least 1 inch shorter than shirt sleeve lengths so that shirt cuffs are visible when jacket is worn. Advisory: too long is always better than too short! 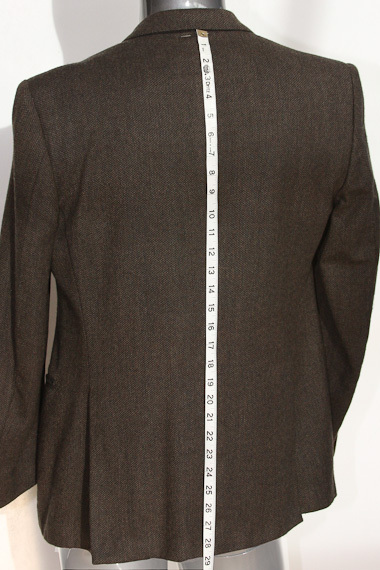 Measure a jacket you own from the base of the collar down to the bottom hem. If you do not own a jacket, have a measurement taken of yourself from the base of your neck, down to where you would like your jacket to fall. See product photos for reference. 1. Button the pant waist and lay them flat. 2. Pull the pant waist as straight as possible. 3. 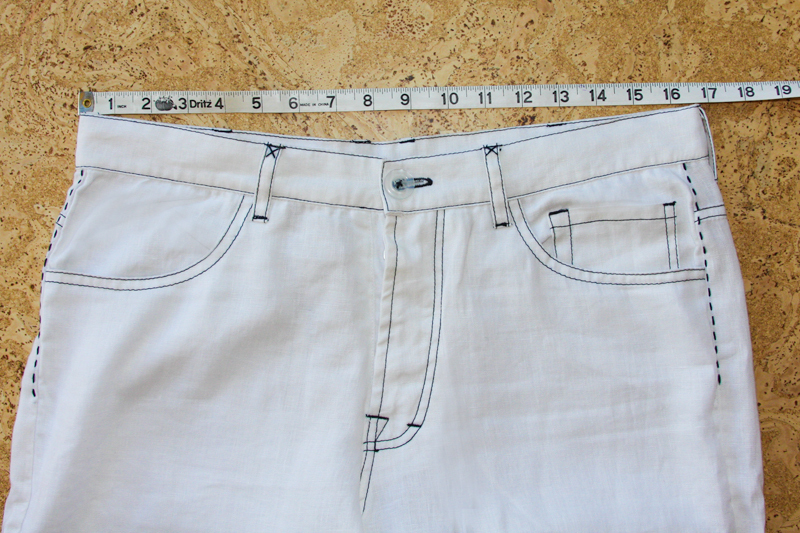 Measure the pant waist from the outside across the belt line from one side to the other and double this measurement. Measured around thickest part of thigh. Measured barefoot from crotch, along inner leg, down to floor. This measurement is very important for a proper fit of your jacket. With another's assistance, wrap the measuring tape over your outer shoulder, and snugly under the armpit, leaving no slack. We will add ease to this measurement. Regular delivery for custom order is 3 - 5 weeks. Custom orders requiring expedited delivery, i.e. those submitted less than eight weeks in advance, will be subject to an expediting fee starting at $30 for the first garment, and $10 for each additional. This fee includes Global Fedex delivery, directly from our factory to your door. 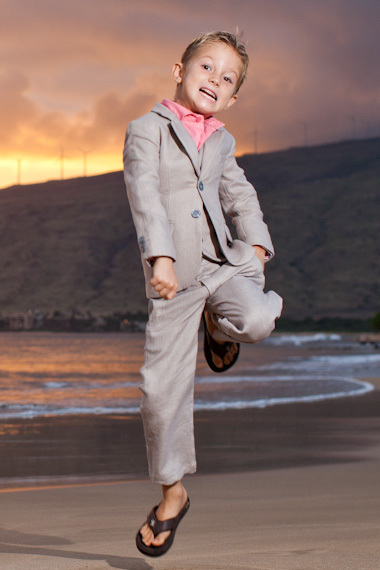 Expedited delivery for suits is $55 per suit, with a maximum charge of $375. 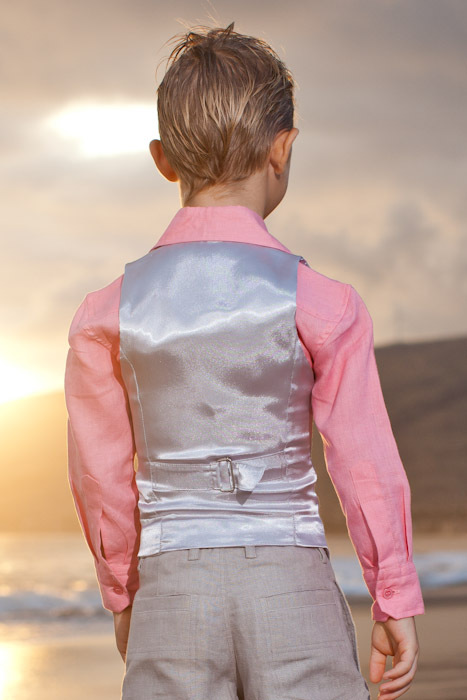 Expedited delivery is not available on Havana Suits and wedding dresses. 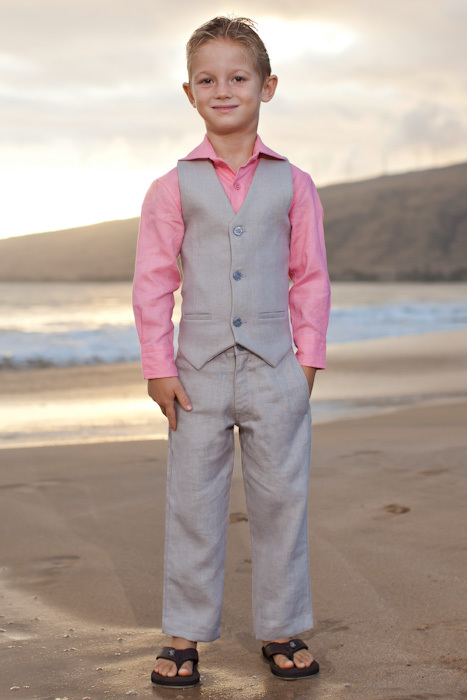 Please allow 1 - 3 weeks for expedited delivery of your custom order.